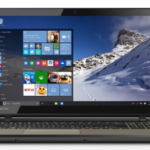 BestBuy.com now has another sale on Toshiba Satellite P845t-S4310 14″ Touch-Screen Laptop w/ i5-3317U, 6GB DDR3, 750GB HDD, Windows 8 for $749.99, Mr. 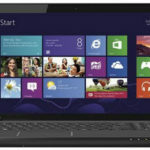 Rebates offers 3% cash back for it, so the final price is $727.49 + free shipping! 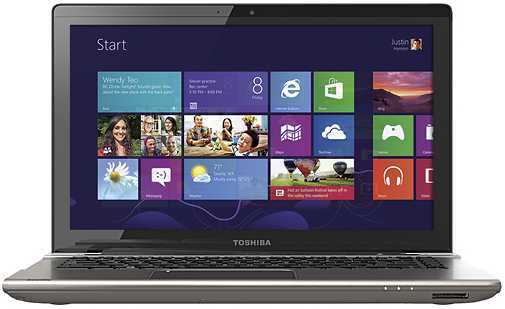 No doubt, this is the best price we could discover for this Toshiba Windows 8 laptop, definitely a solid deal. 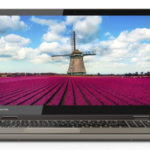 The Toshiba Satellite P845t-S4310 touch-screen laptop features 3rd Gen Intel® Core™ i5-3317U processor, 6GB DDR3 RAM, 750GB Serial ATA hard drive (5400 rpm), Intel® HD graphics, and 14″ LED-backlit TFT-LCD HD widescreen touch-screen display. The laptop is running on Windows 8 operating system. It's great for most kind of use, you can use it at home, on-the-go, in the classroom. We can say this is a all-purpose laptop. The 14″ touch-screen makes it cooler. 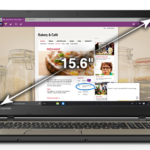 So if you are looking for a decent 14″ laptop, I think this one could be an ideal choice. What do you say?